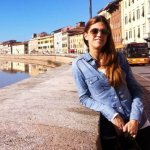 "Pisa train – tips on travel to Pisa to see the leaning tower of Pisa and other Pisa tourist attractions, including the timetables and prices..."
Getting from Livorno to Pisa by train is relatively easy and here at Mediterranean Cruise Ports Easy we’ll give you the directions to make the whole experience as stress free as possible. This is probably the easiest way but the problem is not all the cruise lines will have it organized. If they do, the cost will be €12. The 2nd OPTION of getting to Pisa by train involves more steps. This is for people who are not in a rush really and want to save as much money as possible. Step 1: SHUTTLE BUS - this bus is organized by the port of Livorno to get you from the cruise ship dock (a container dock) in Livorno to the main square of Livorno (Livorno Piazza Grande). 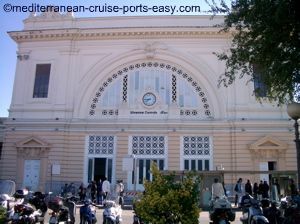 As the cruise dock is quite far from the town and the train station and walking is not an option, most cruise lines will have organized a bus transfer to the centre of Livorno. From there it is easy to catch the local bus to the railway station. Most cruise lines will charge cca.€5 for this service. 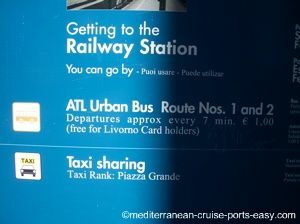 Step 2: LOCAL BUS from Piazza Grande in Livorno to the Livorno Centrale train station. These buses are quite frequent and take only about 10 minutes. 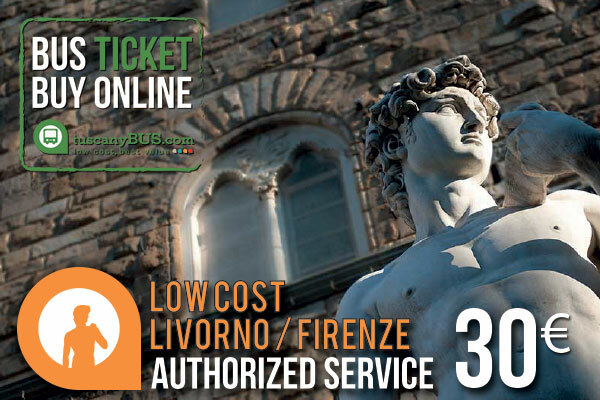 To find out more about where exactly you can find the bus, which number to take and where to buy the tickets read our article on Travel to Florence. The 3rd OPTION of getting to Pisa by train is TAKING A TAXI straight to the train station. You will see some taxis right by the ship as you get off the gangway. The first ones you see will be those who can exclusively take you for a half day/all day tour to Florence or around Tuscany. But if you walk some 500 feet to the exit of the dock, you will see local taxis willing to take you for a shorter ride. If you split a taxi between 4 people (standard price of a taxi to the Livorno Centrale is around €20) this can be not such a bad option money-wise. Time-wise it can save you up to an hour! 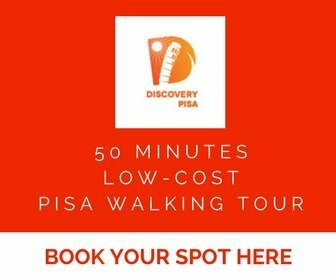 So if you’re planning to see both Pisa and Florence in one day and really want to maximize your time, this is the way to go. Once at the train station, it is very easy to purchase your train tickets to Pisa train at the teller. Try to be there at least 10 minutes in advance as the lines can be long. 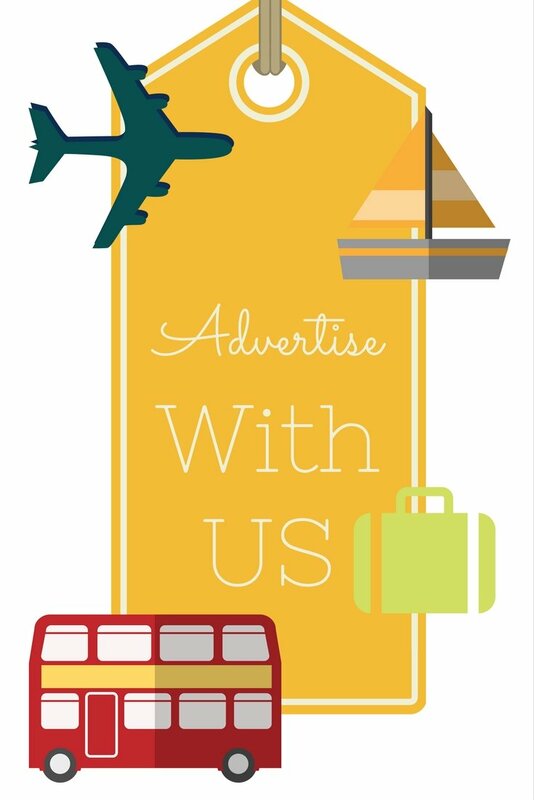 Especially if you arrive with the local bus used by your fellow cruisers trying to get to Florence or Pisa by train just like you. 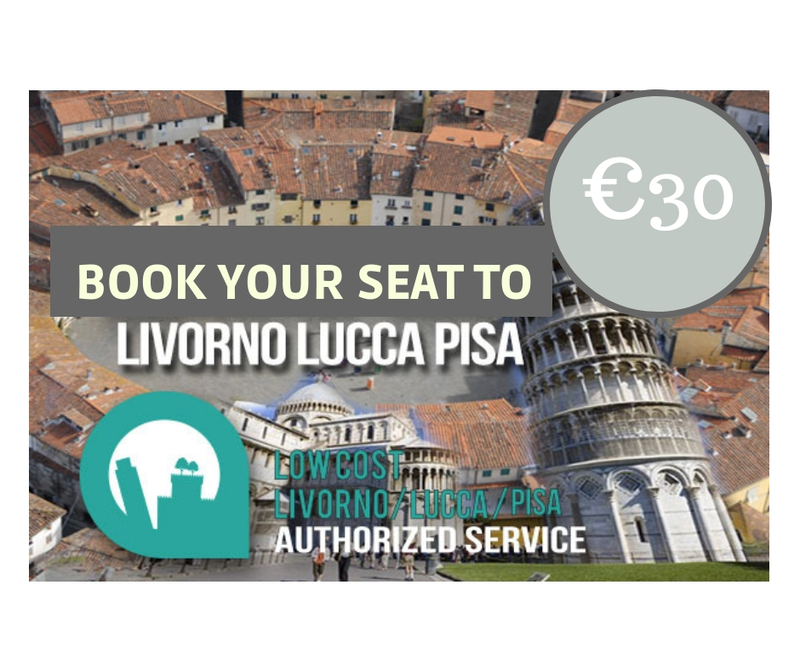 The ticket price from Livorno to Pisa is approx. €2,60 one-way per person for regular trains (no Eurostar or Intercity as for those you have to pay a supplement and they would be from €8.50-10.50). Length of the ride between Livorno Centrale and Pisa Centrale trainstation is about 15 - 19 minutes. Generally, it turns out there is a train from Livorno to Pisa every 10-20 minutes.If you find this whole procedure too complicated, you should know there is a much easier and stress-free specialized tourist bus service that will take you from Livorno to Pisa and even Livorno and Lucca in a day (available since spring 2017)!